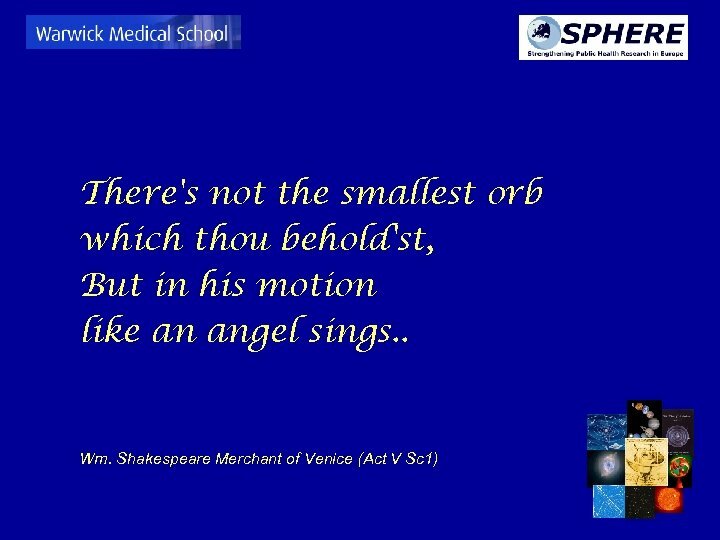 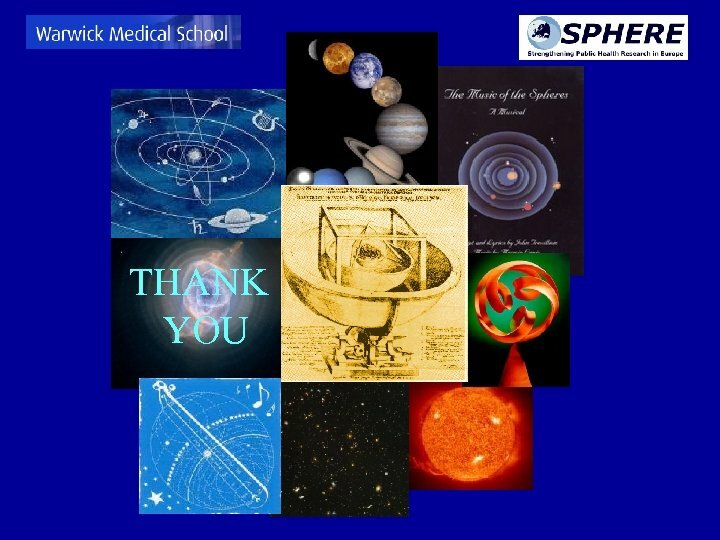 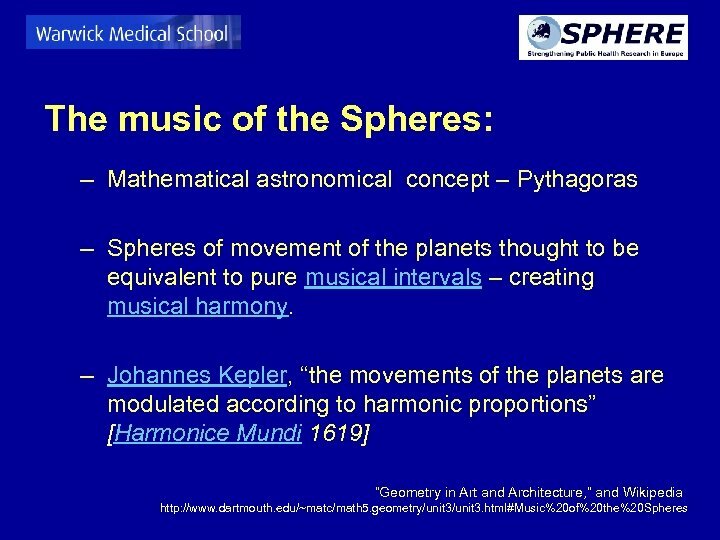 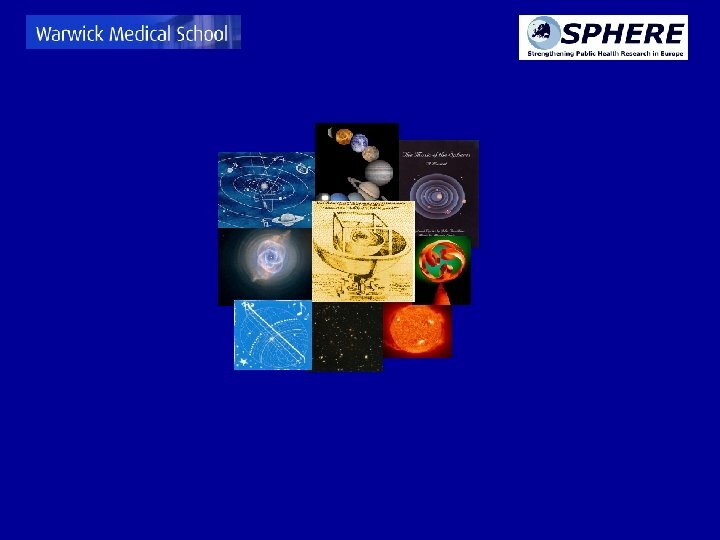 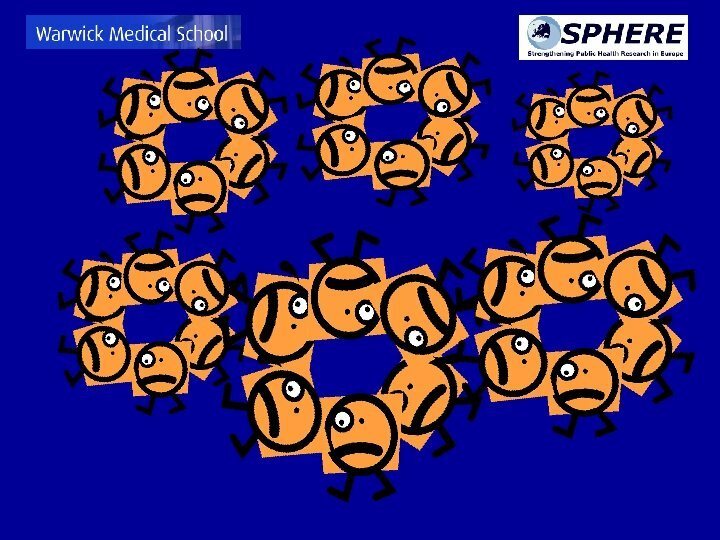 The music of the Spheres: The theory captures the imagination: ". 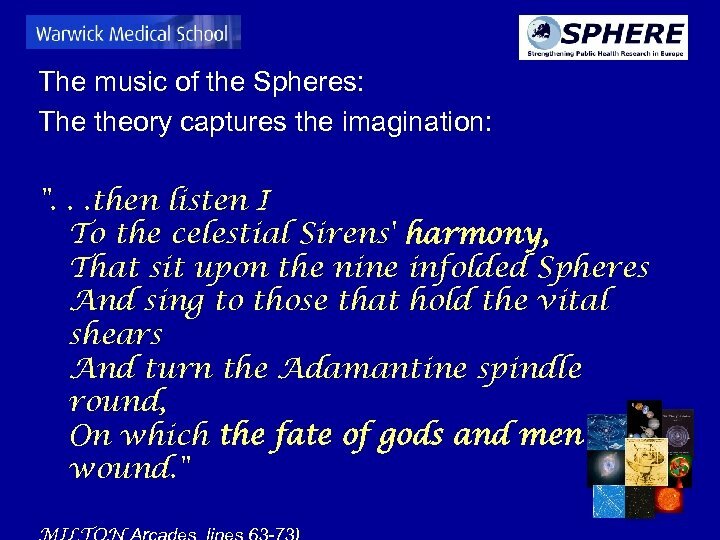 . . then listen I To the celestial Sirens' harmony, That sit upon the nine infolded Spheres And sing to those that hold the vital shears And turn the Adamantine spindle round, On which the fate of gods and men is wound. " 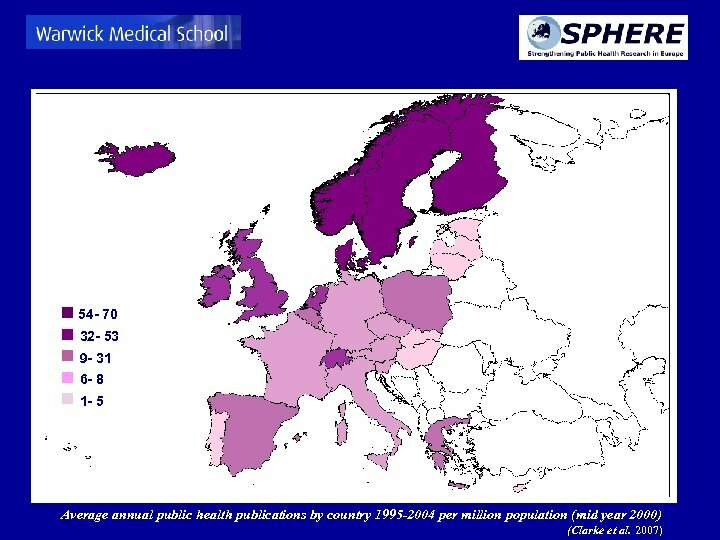 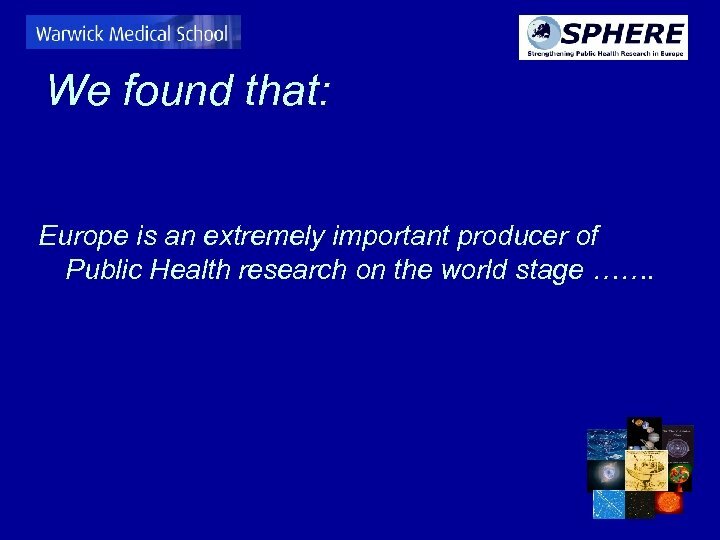 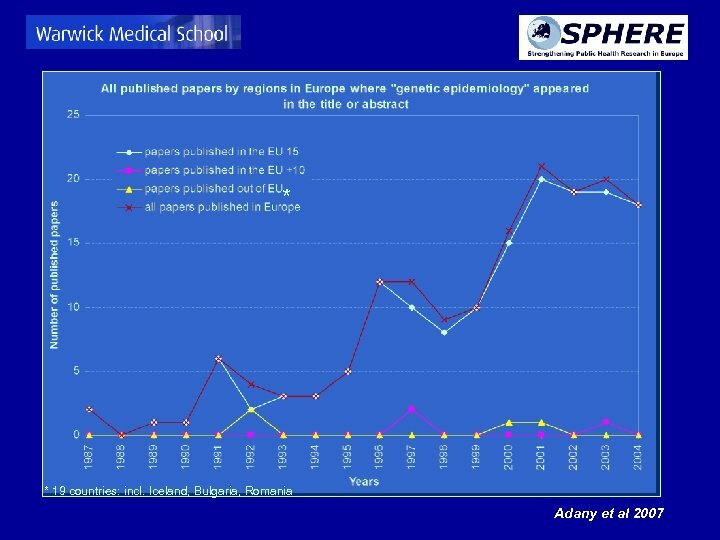 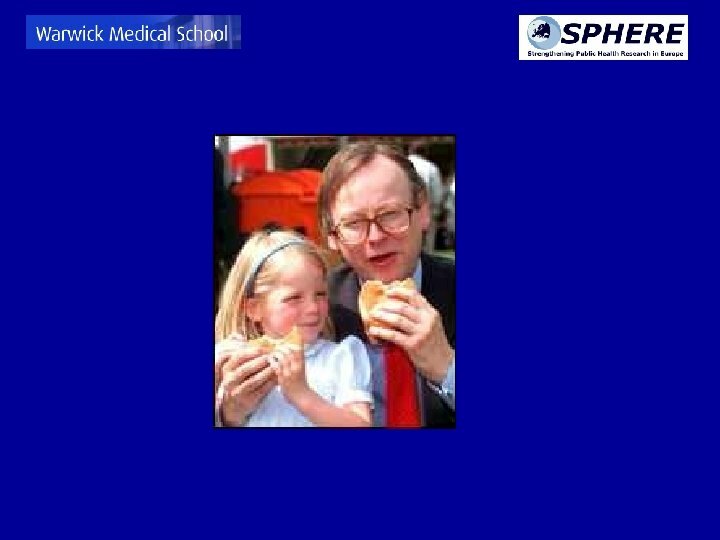 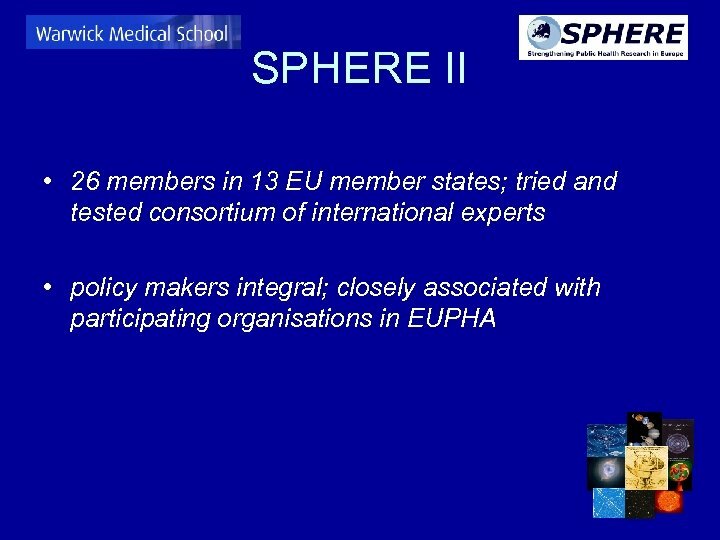 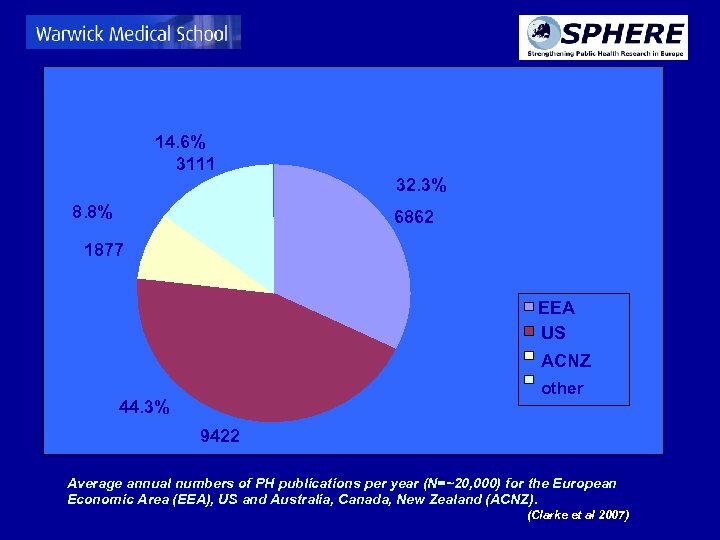 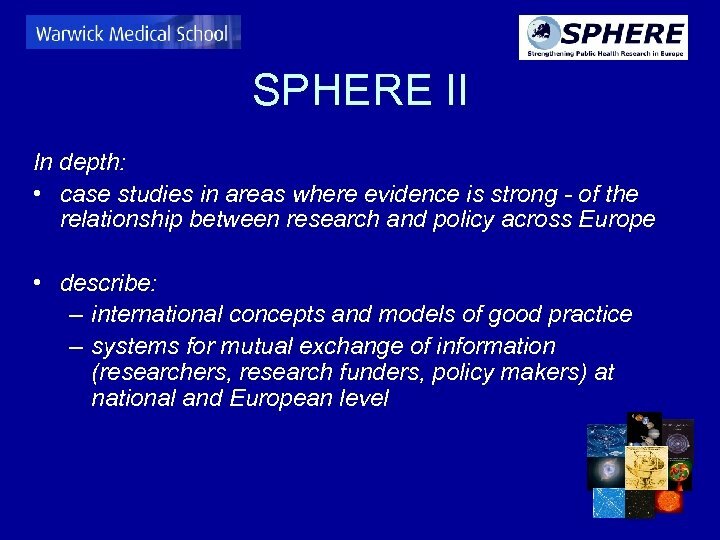 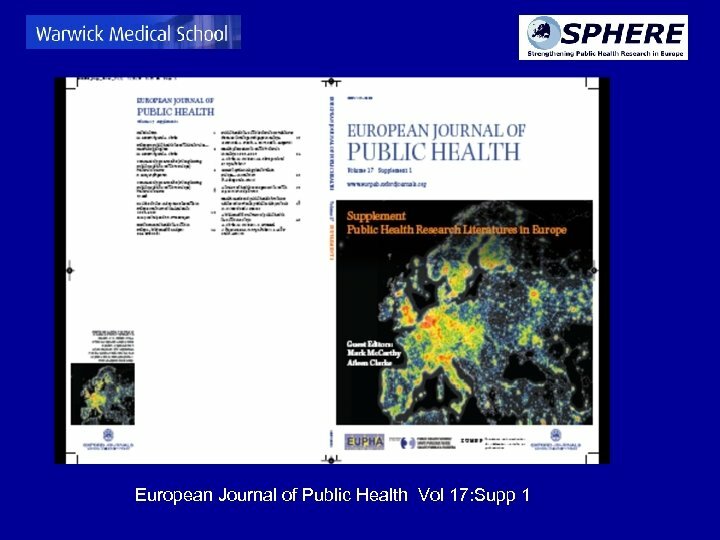 We found that: Europe is an extremely important producer of Public Health research on the world stage ……. 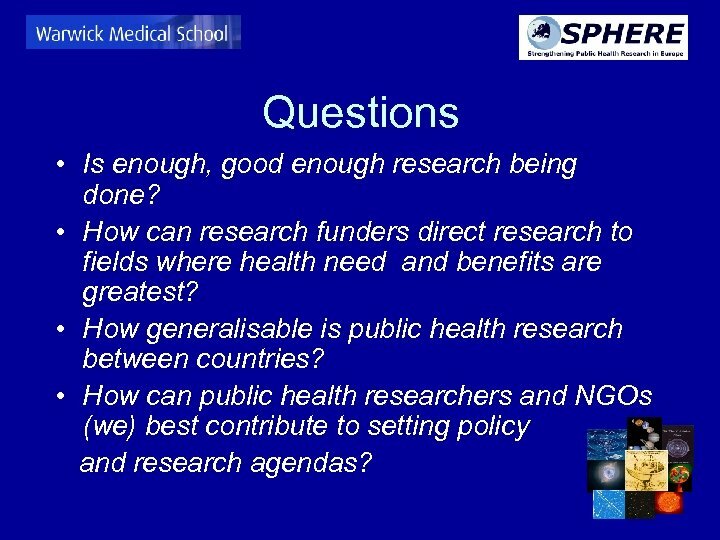 Questions • Is enough, good enough research being done? 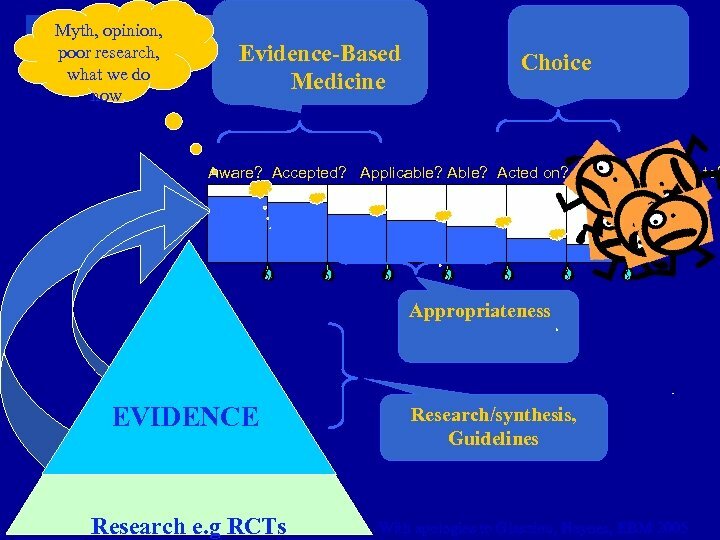 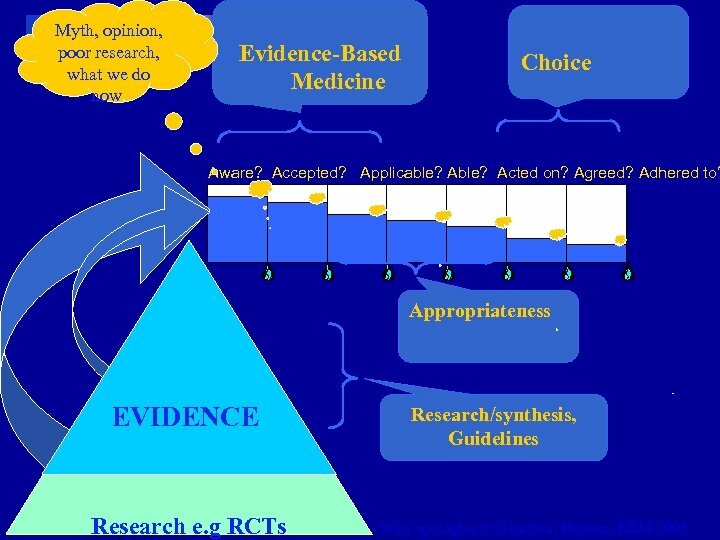 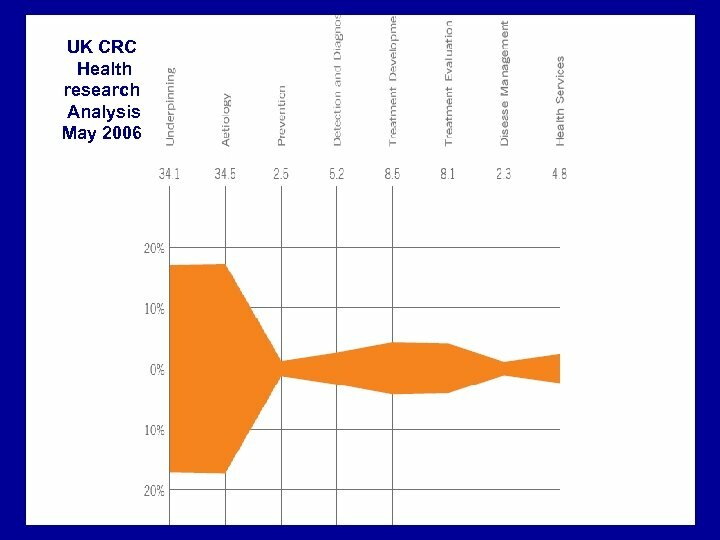 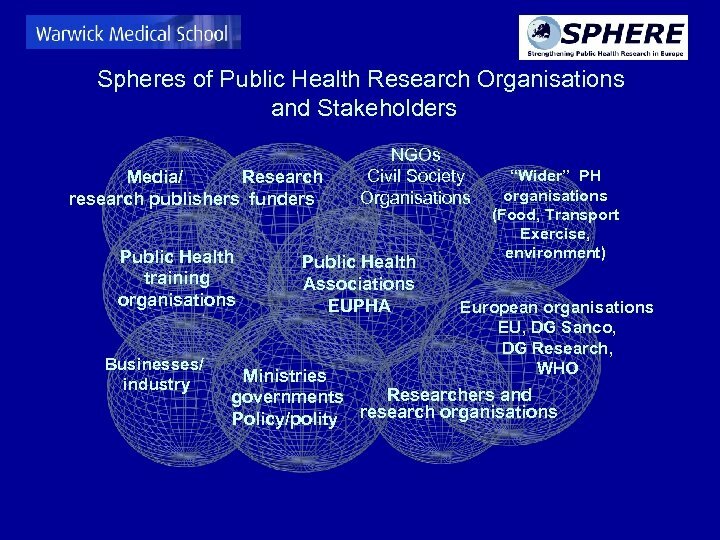 • How can research funders direct research to fields where health need and benefits are greatest? 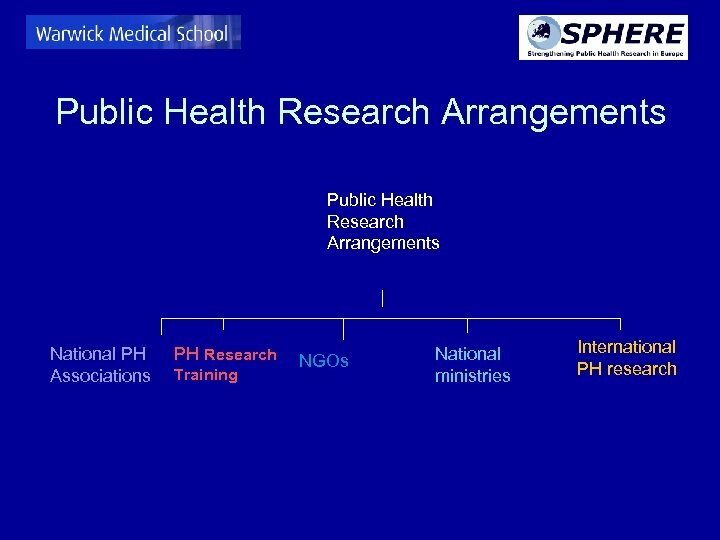 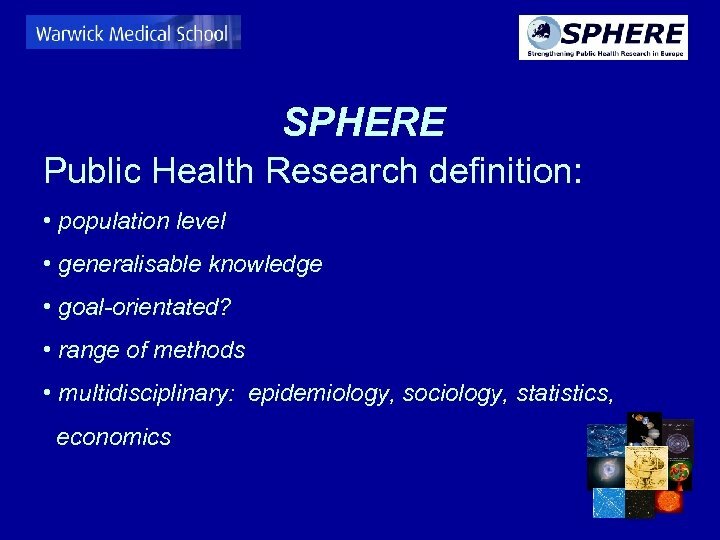 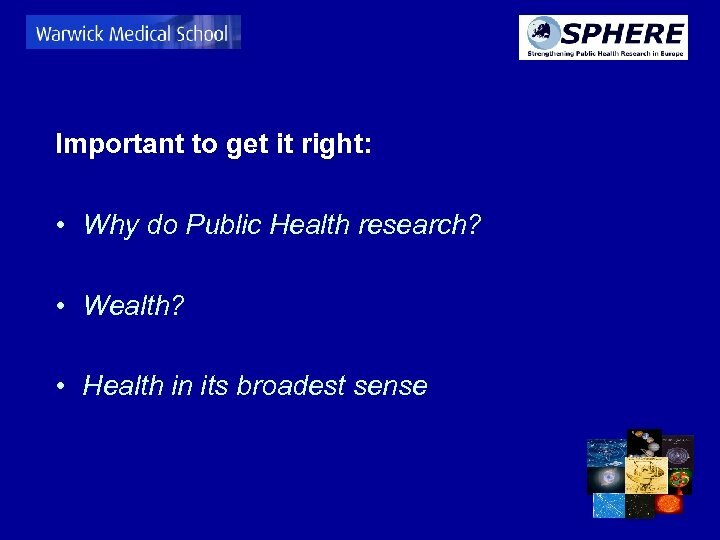 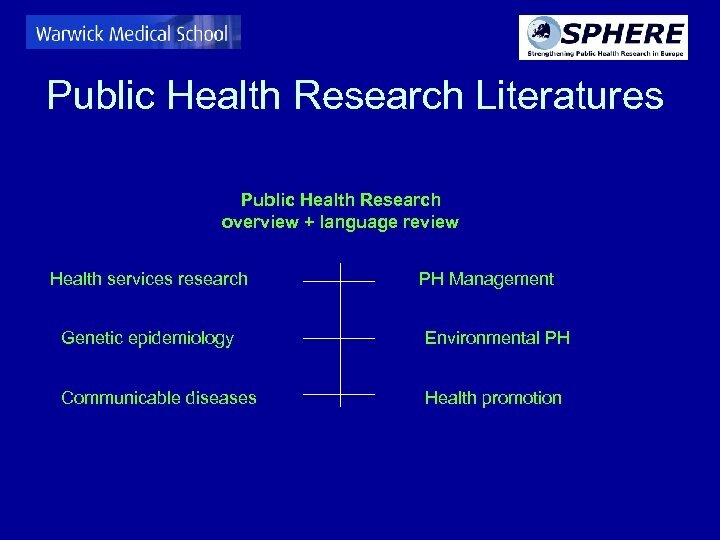 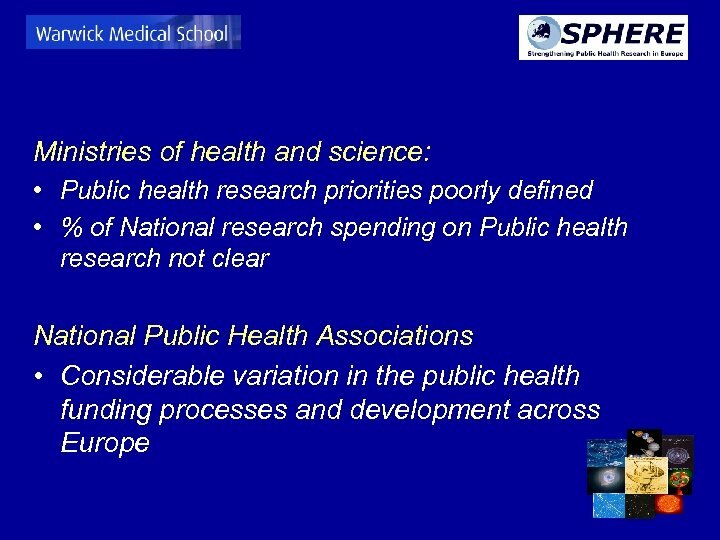 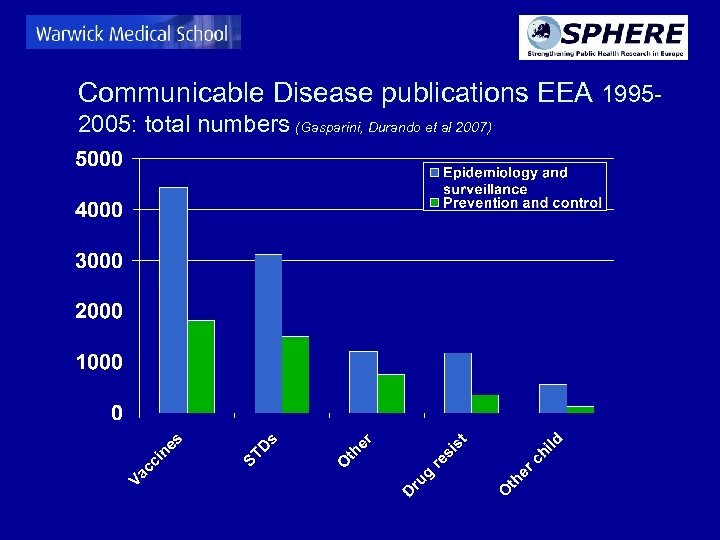 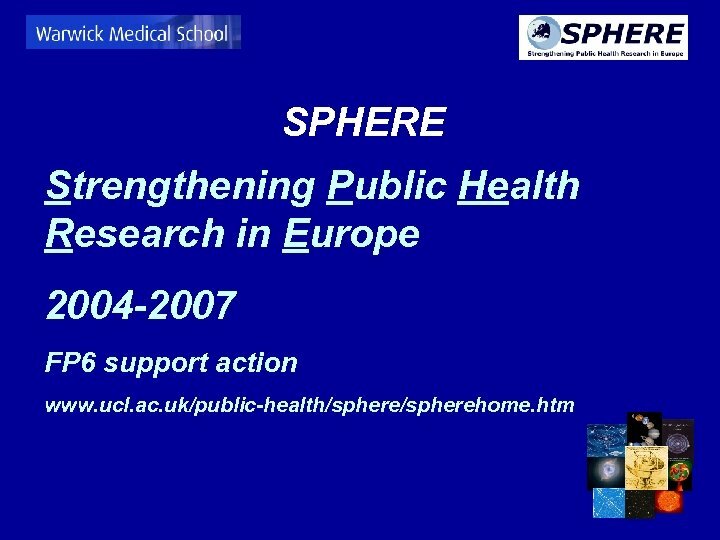 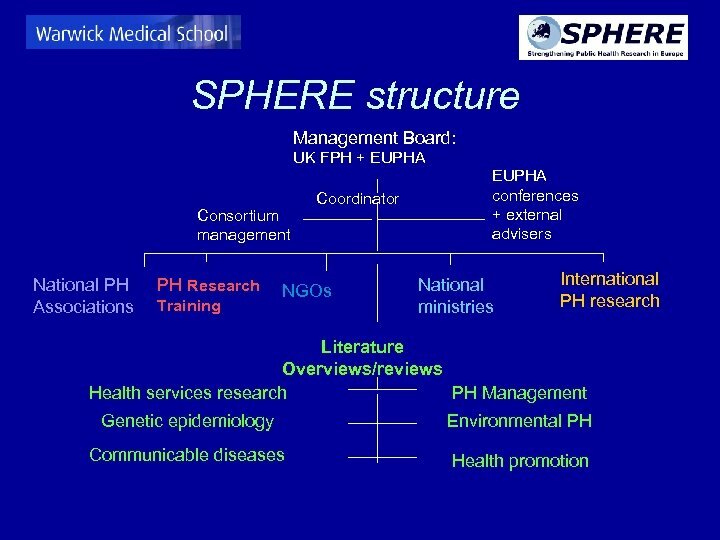 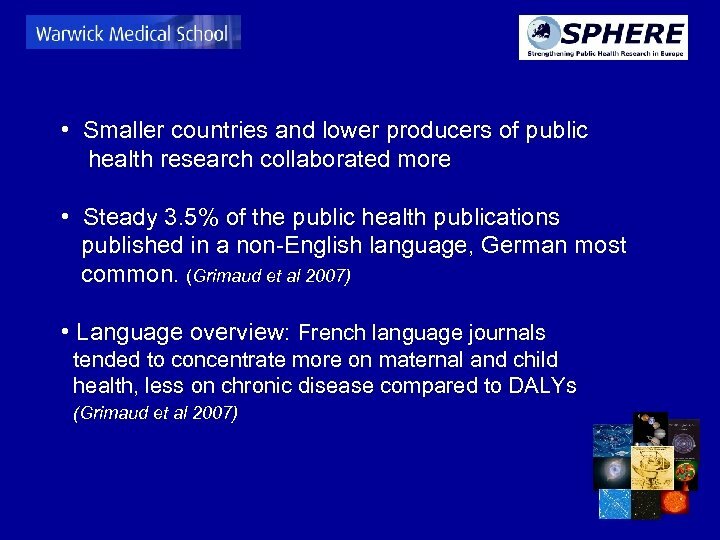 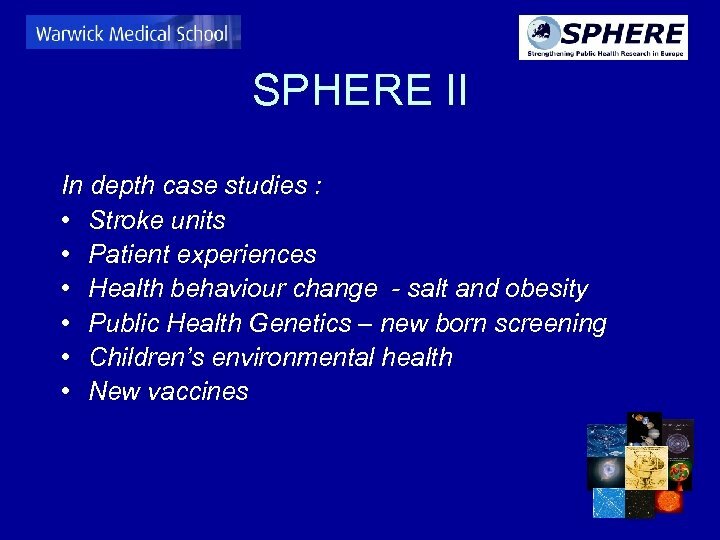 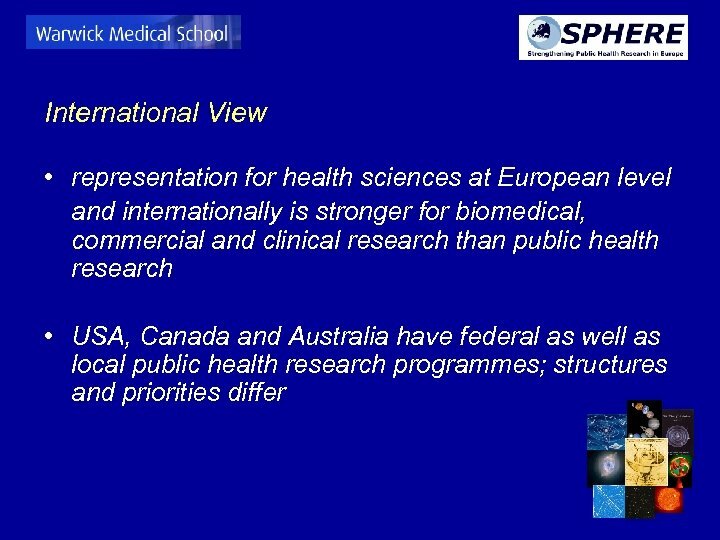 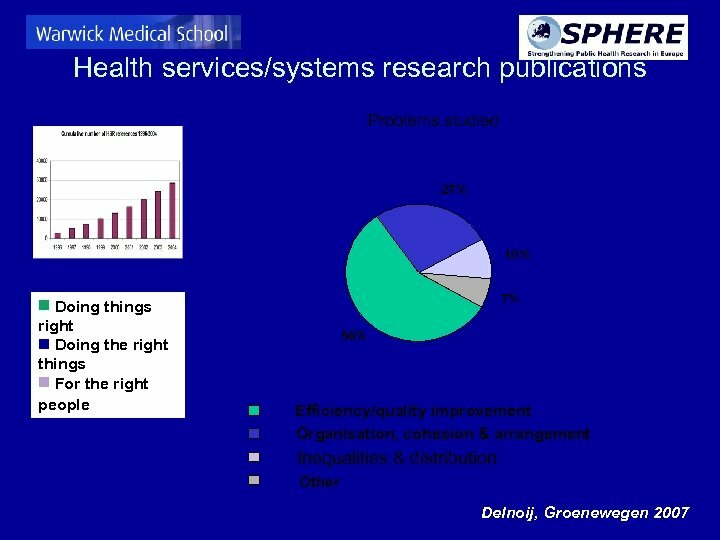 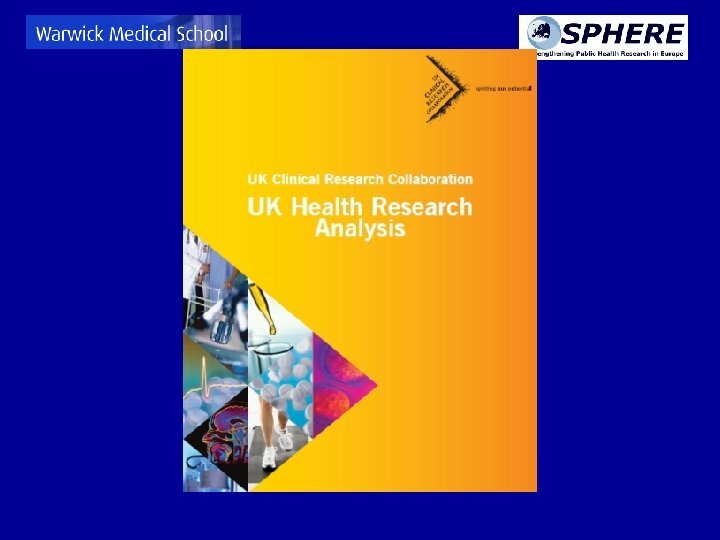 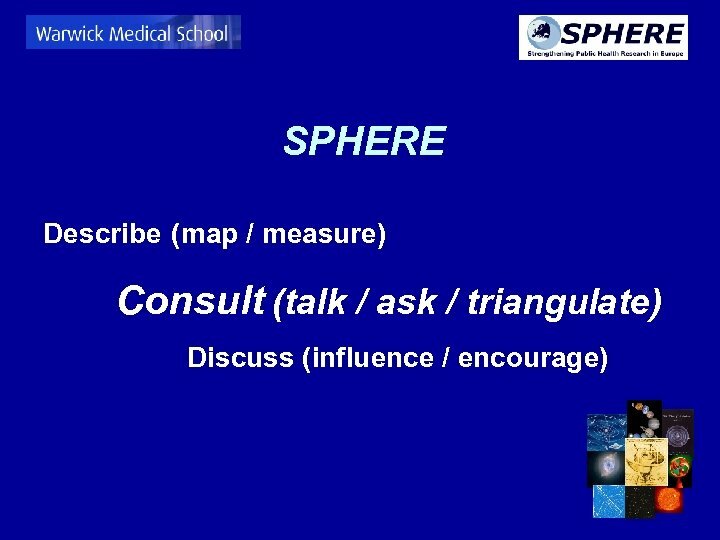 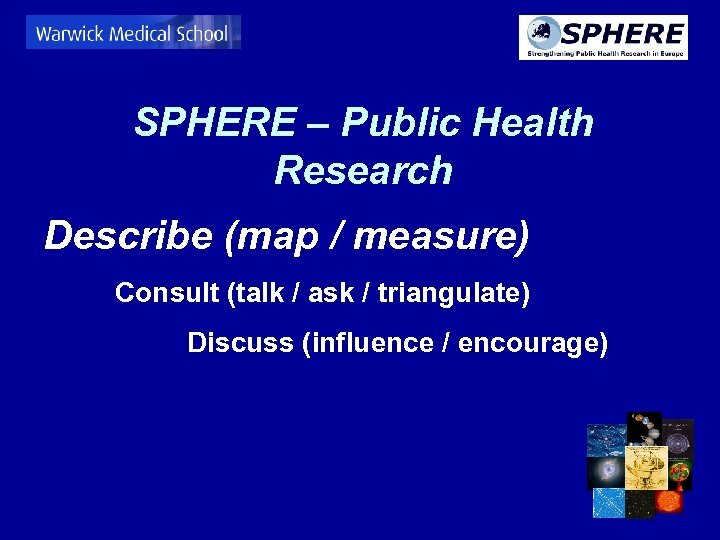 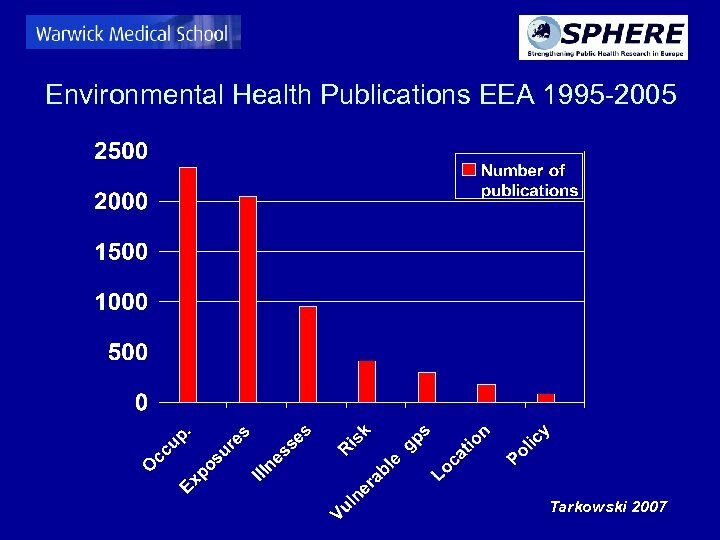 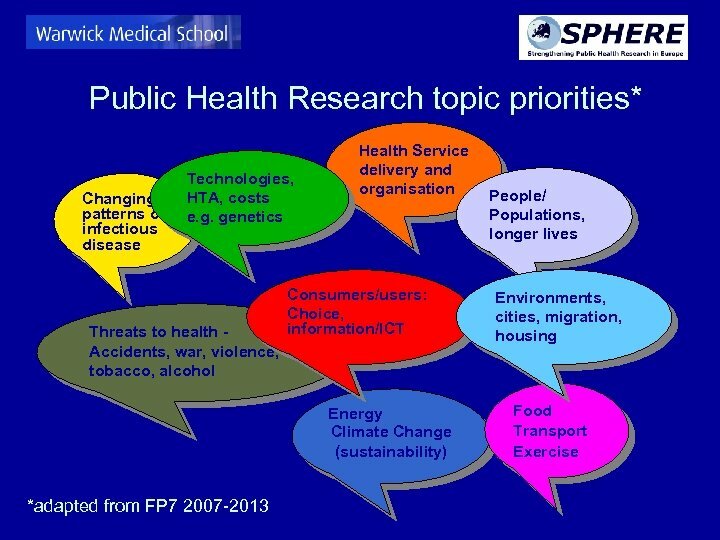 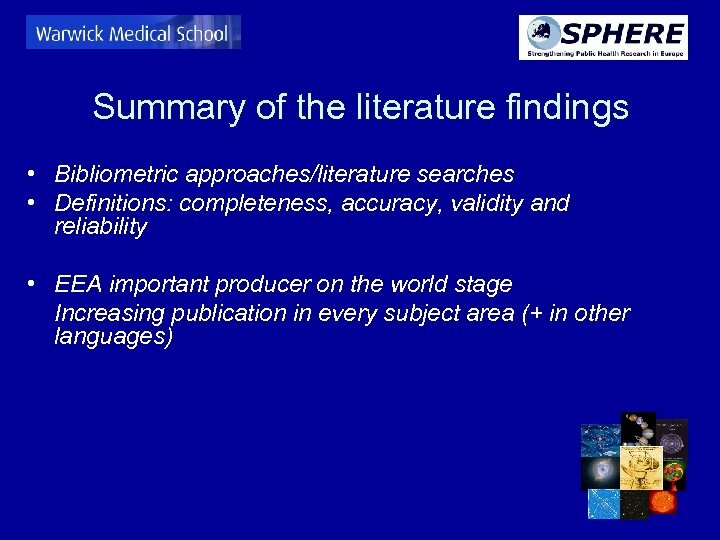 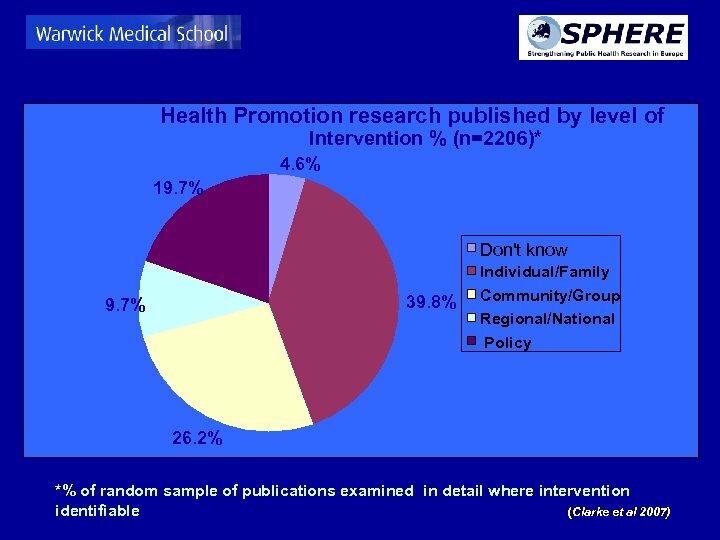 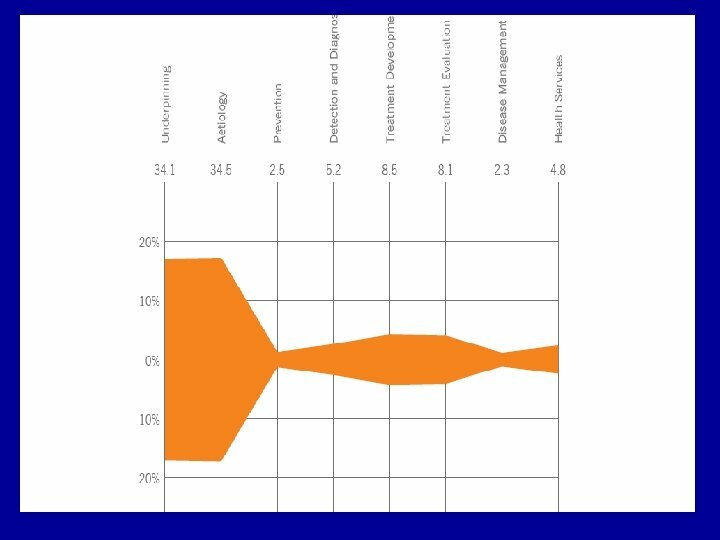 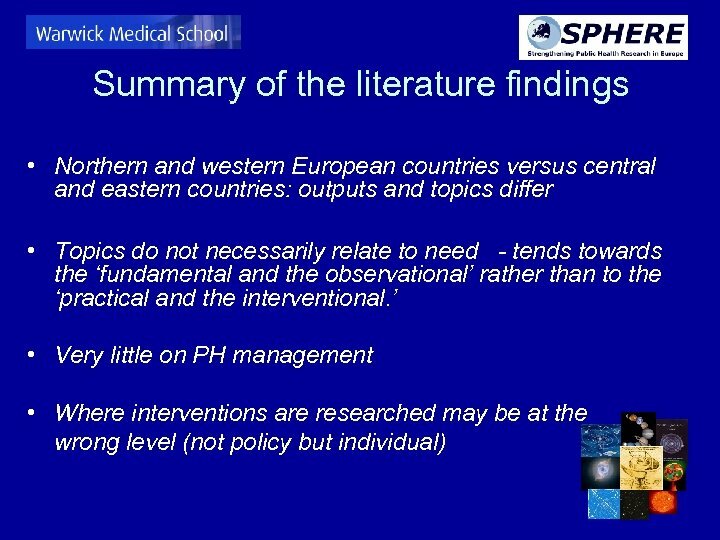 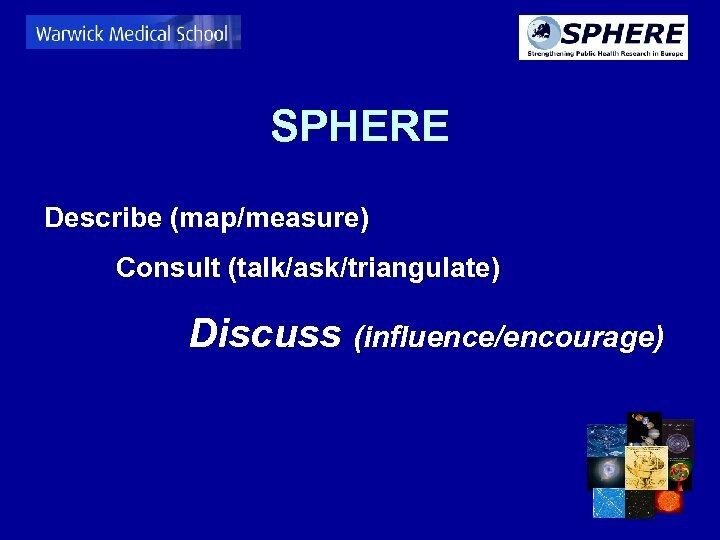 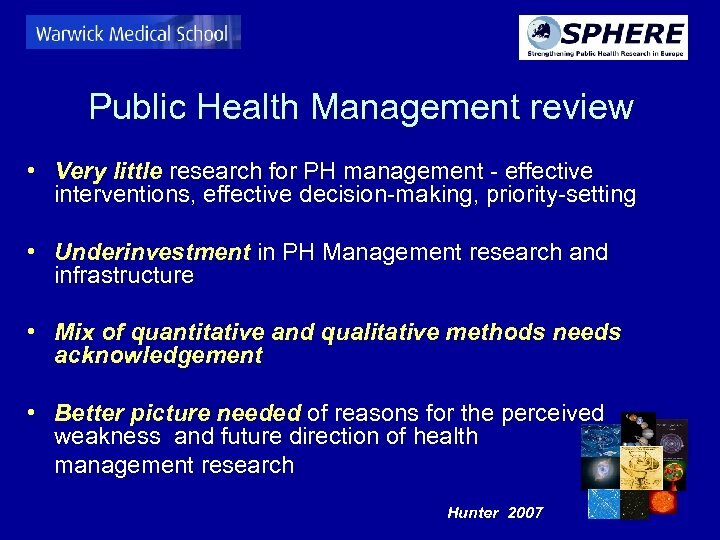 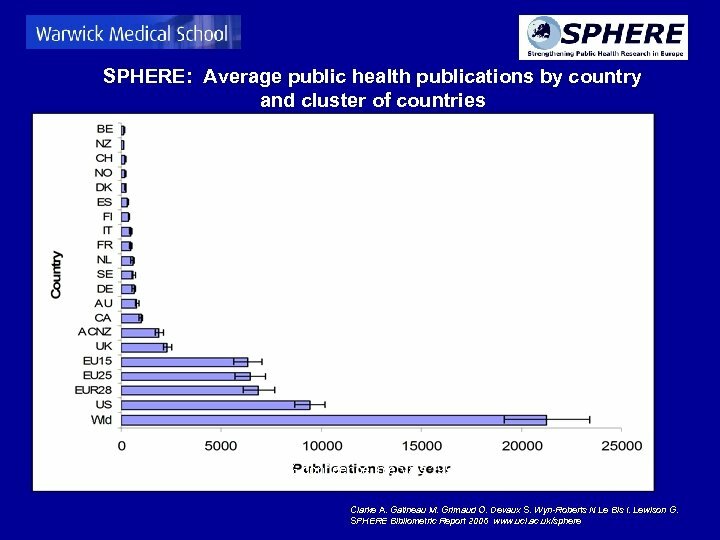 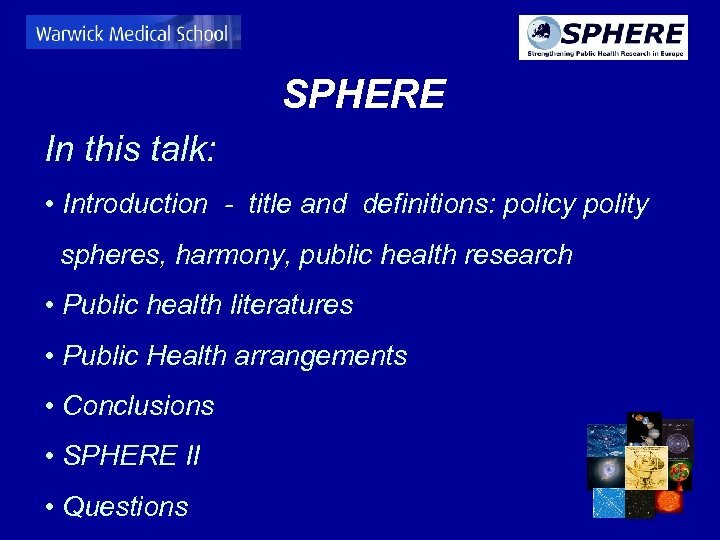 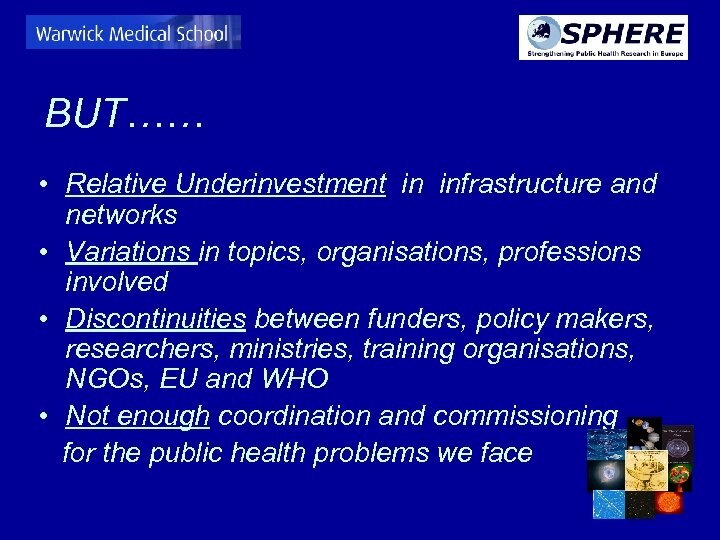 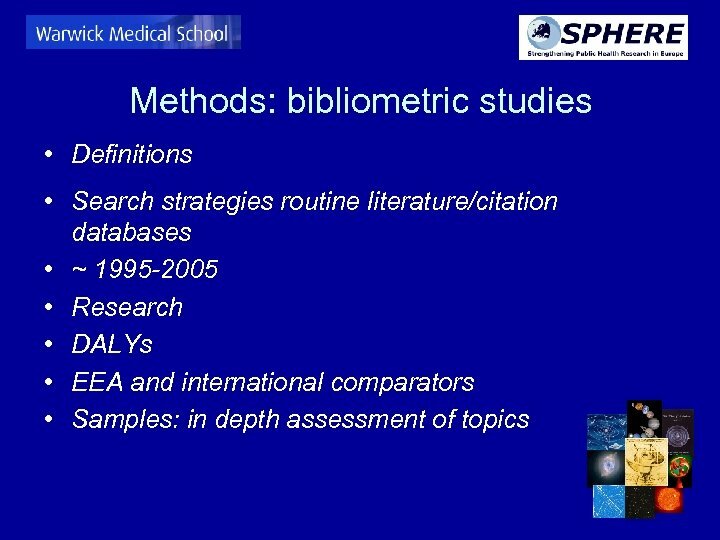 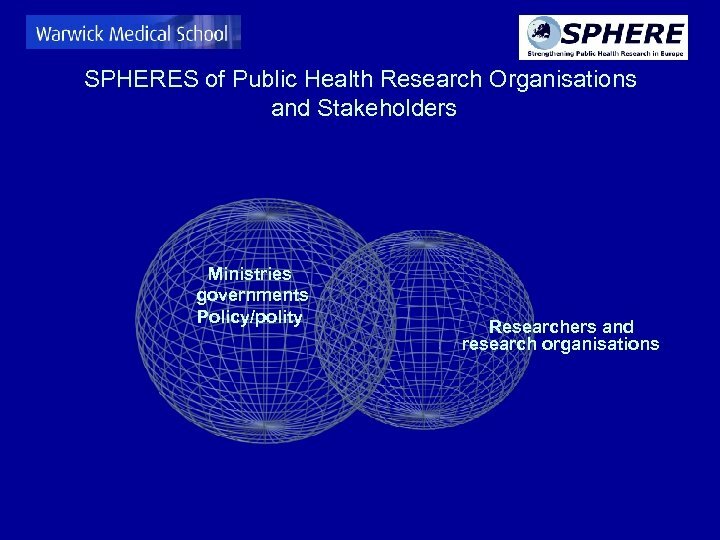 • How generalisable is public health research between countries? 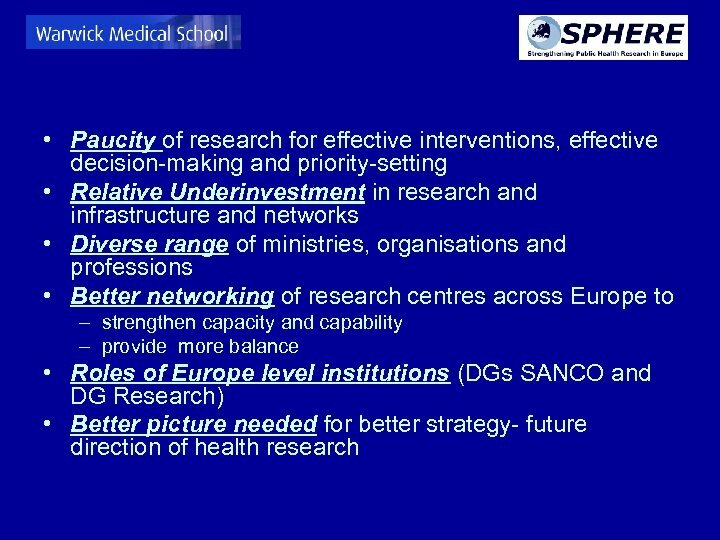 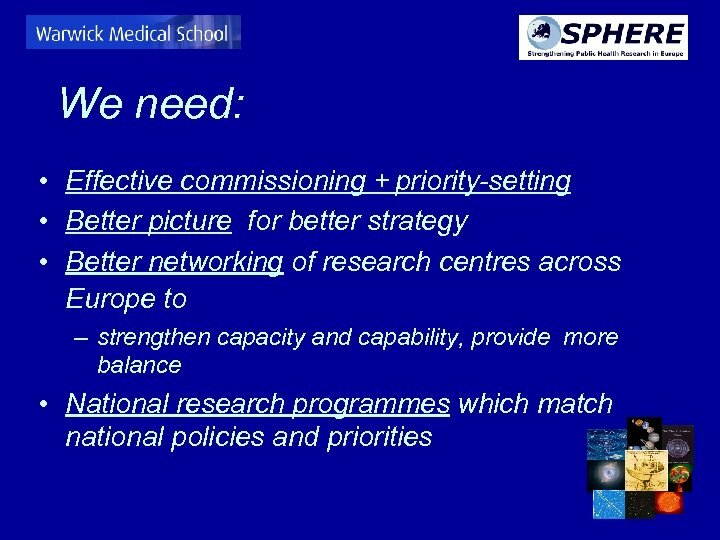 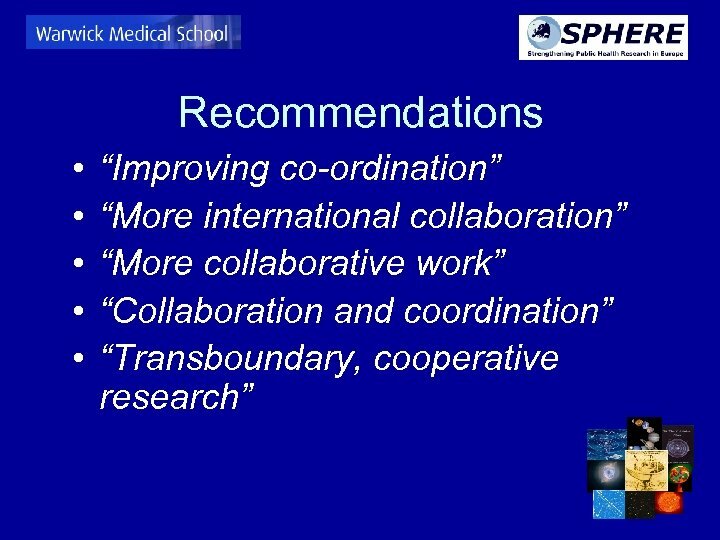 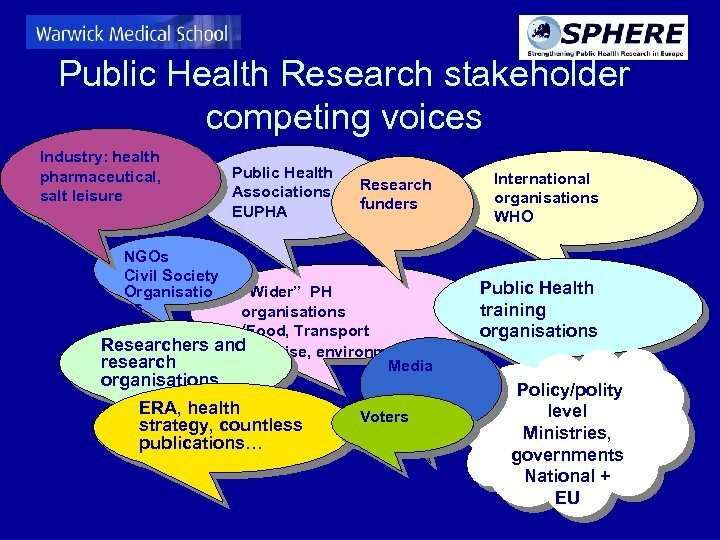 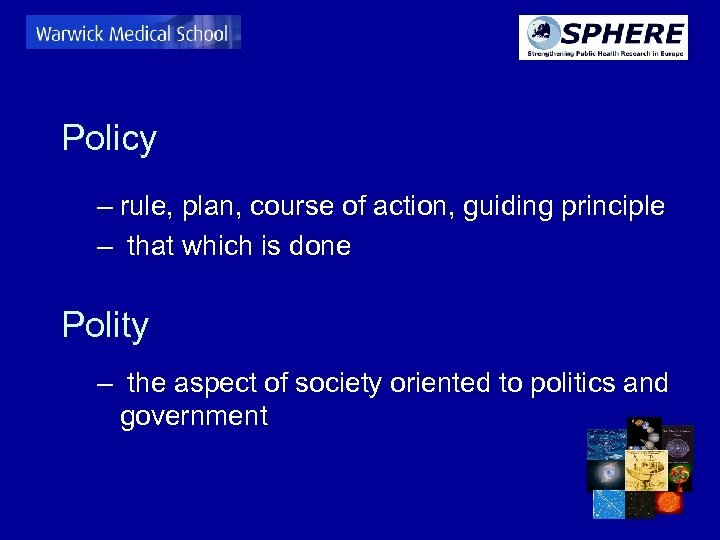 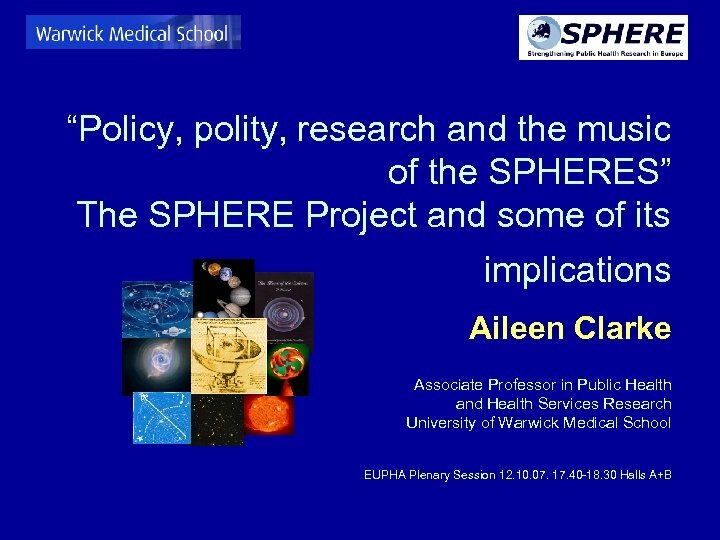 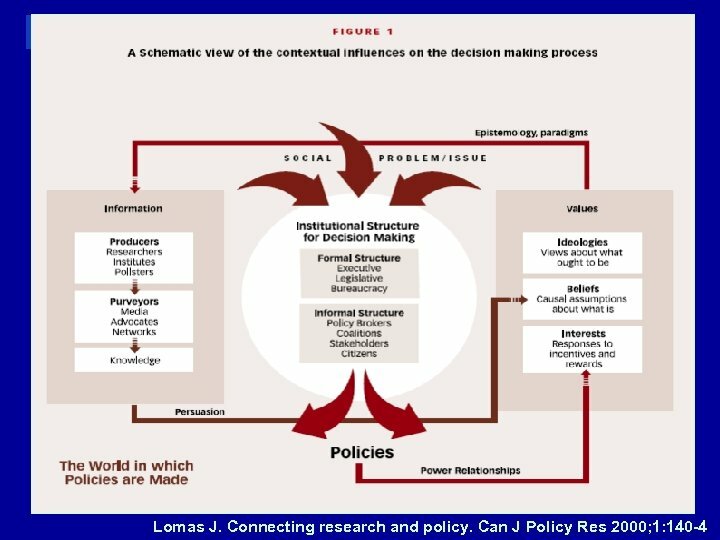 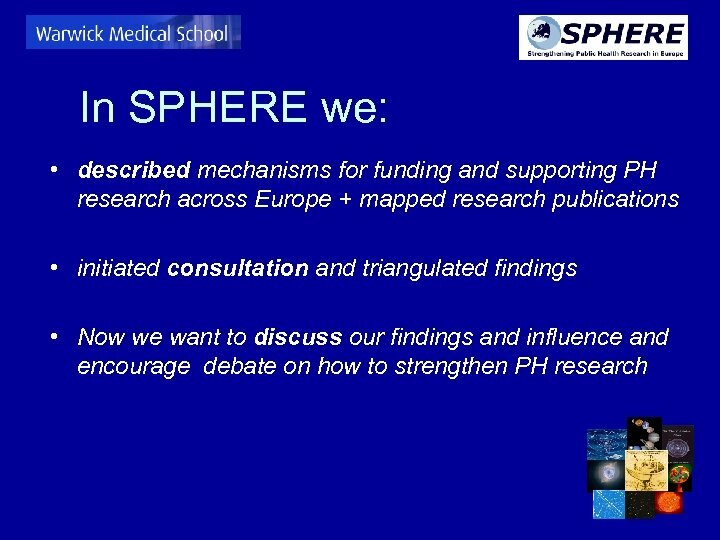 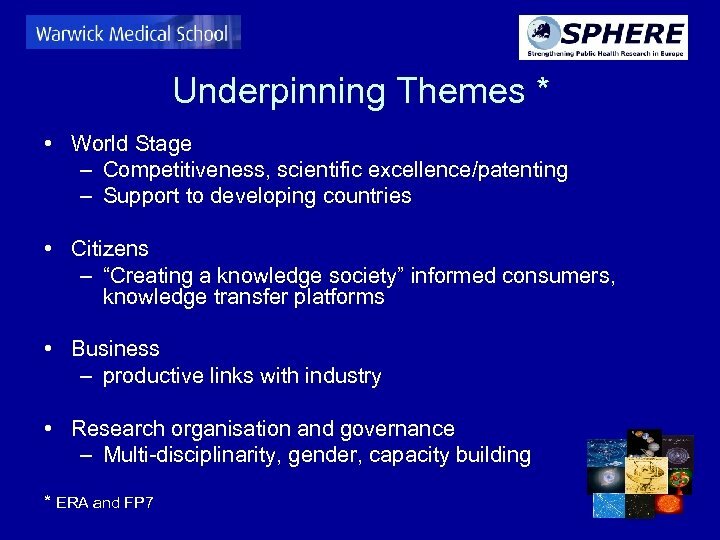 • How can public health researchers and NGOs (we) best contribute to setting policy and research agendas?